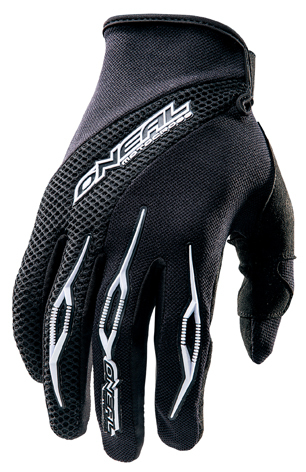 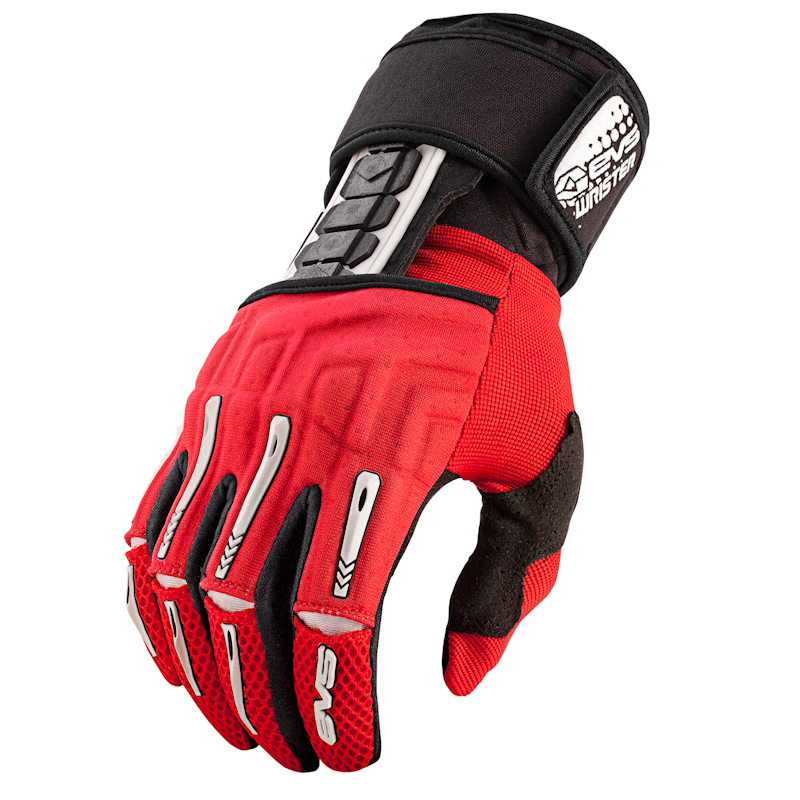 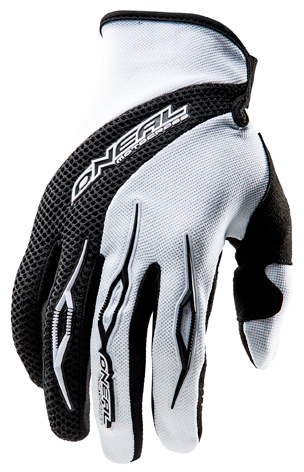 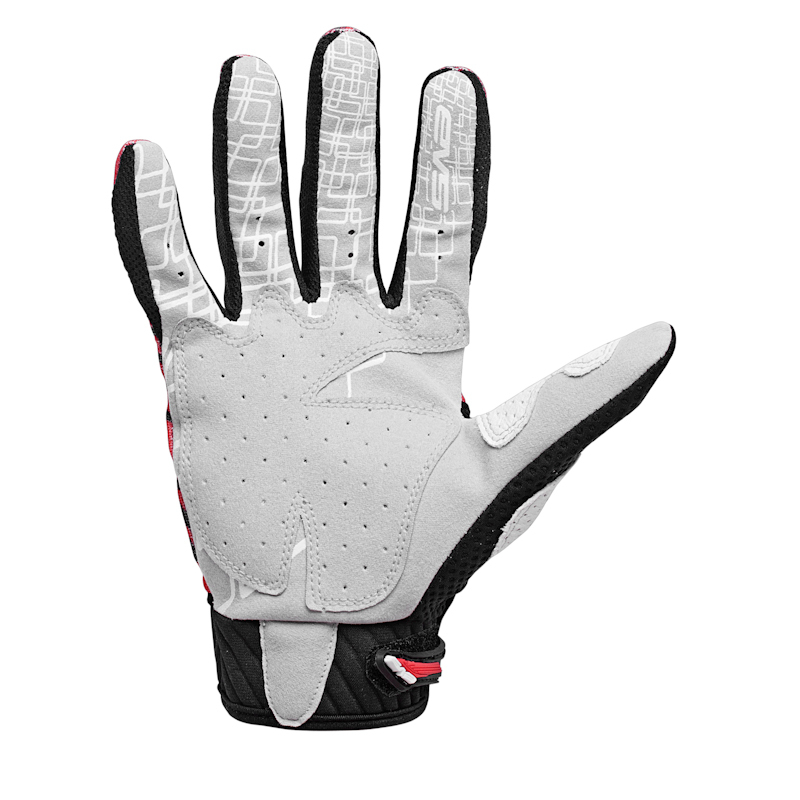 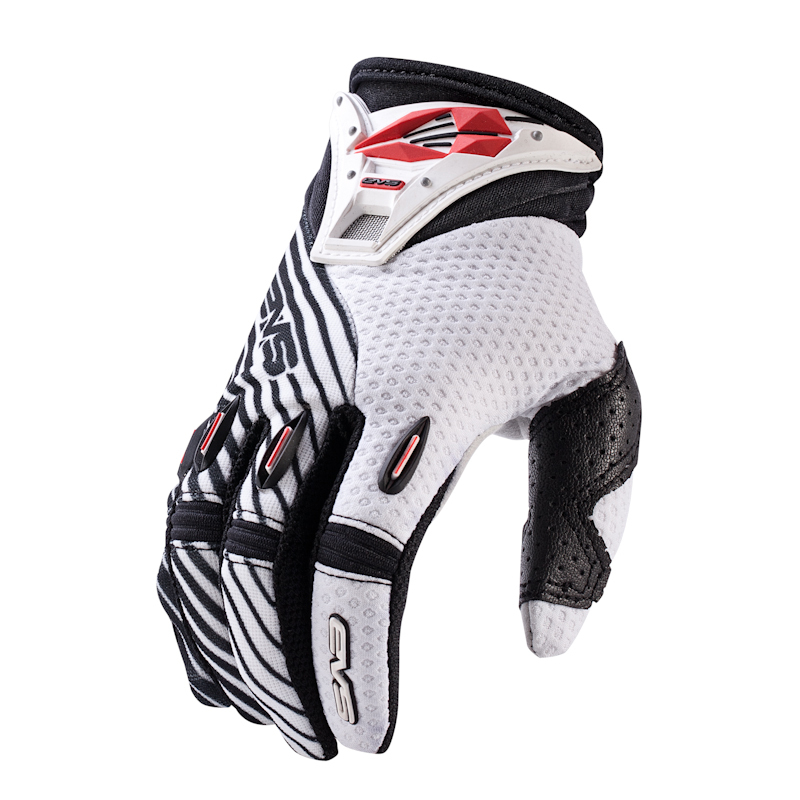 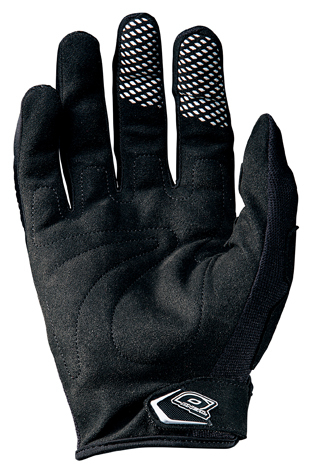 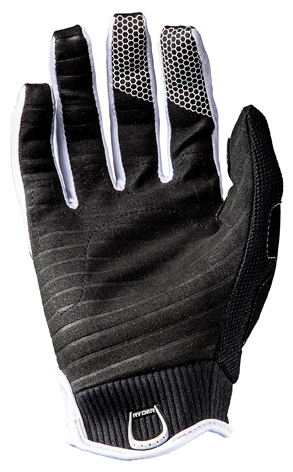 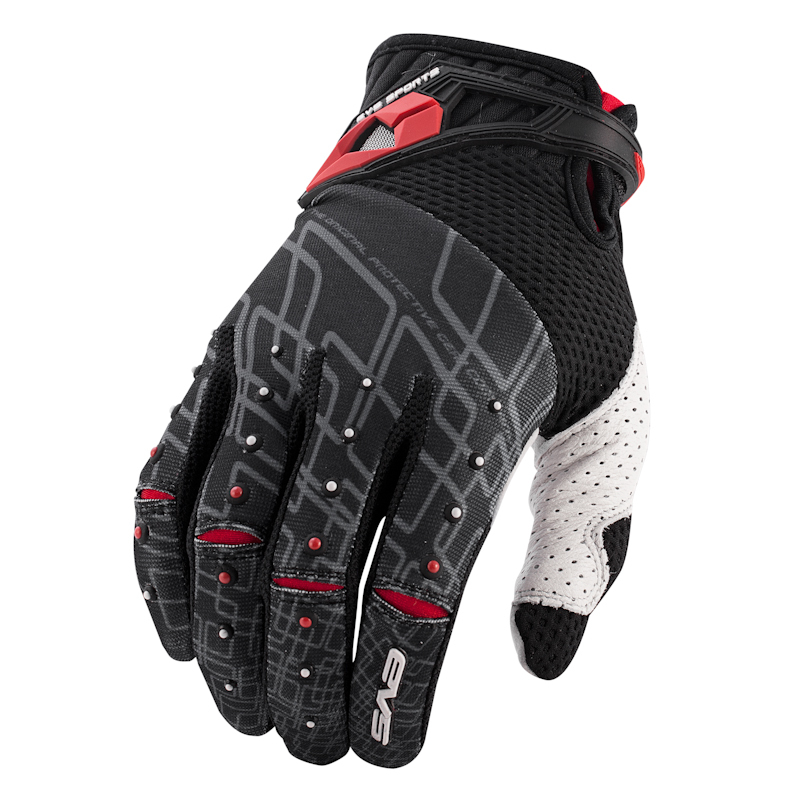 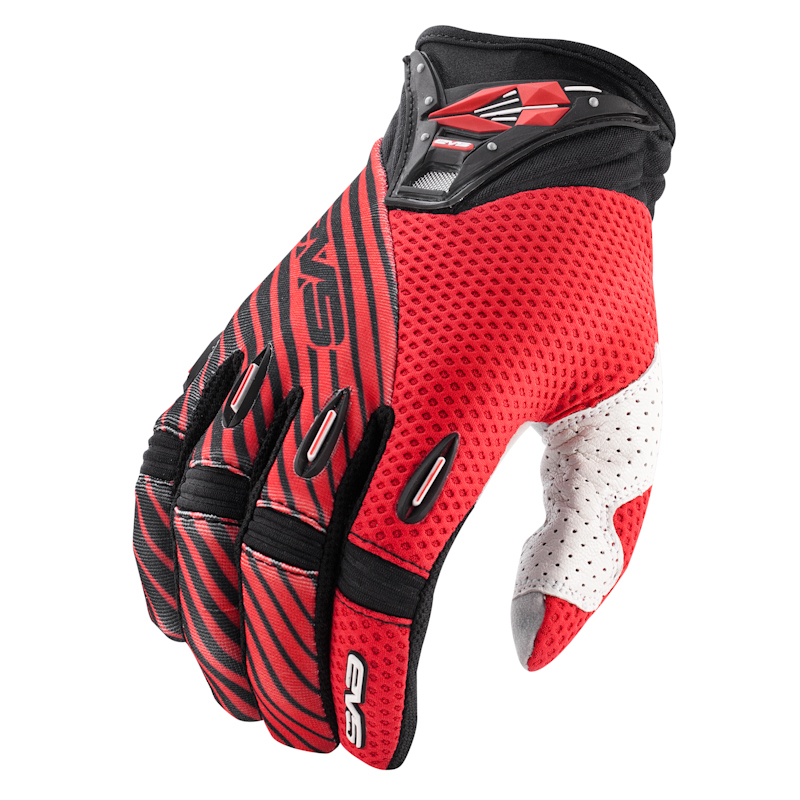 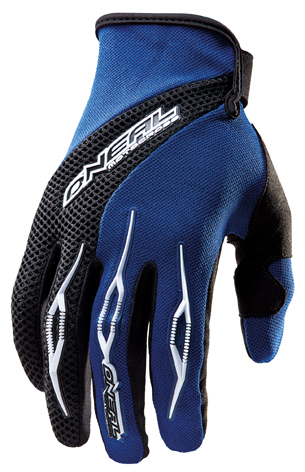 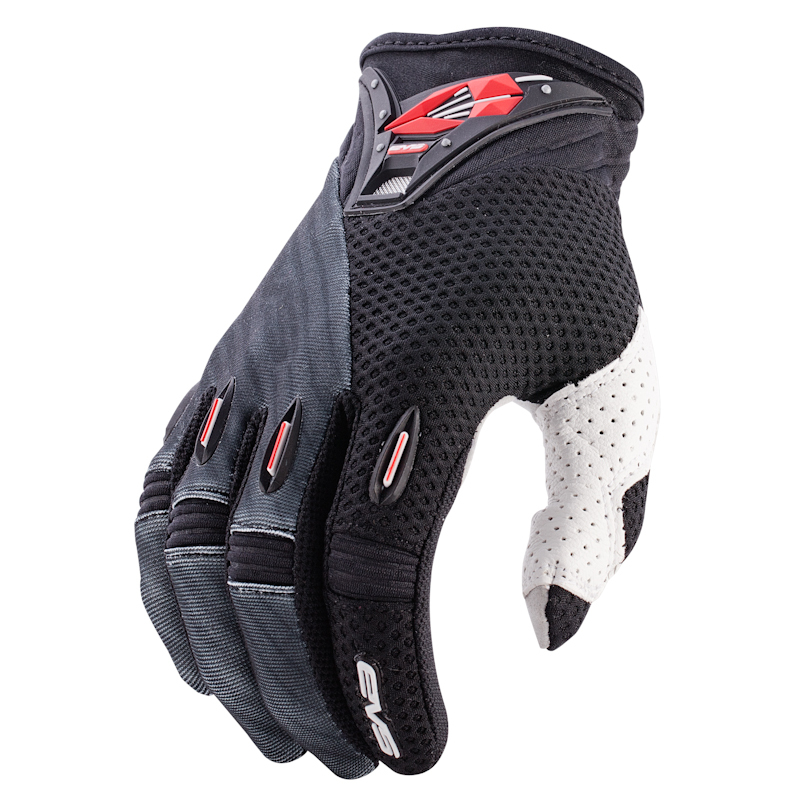 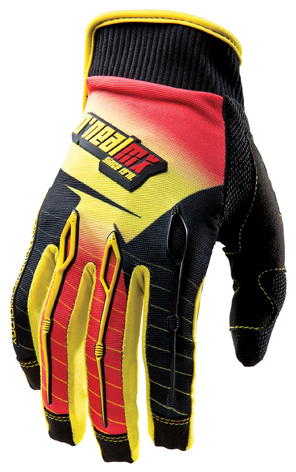 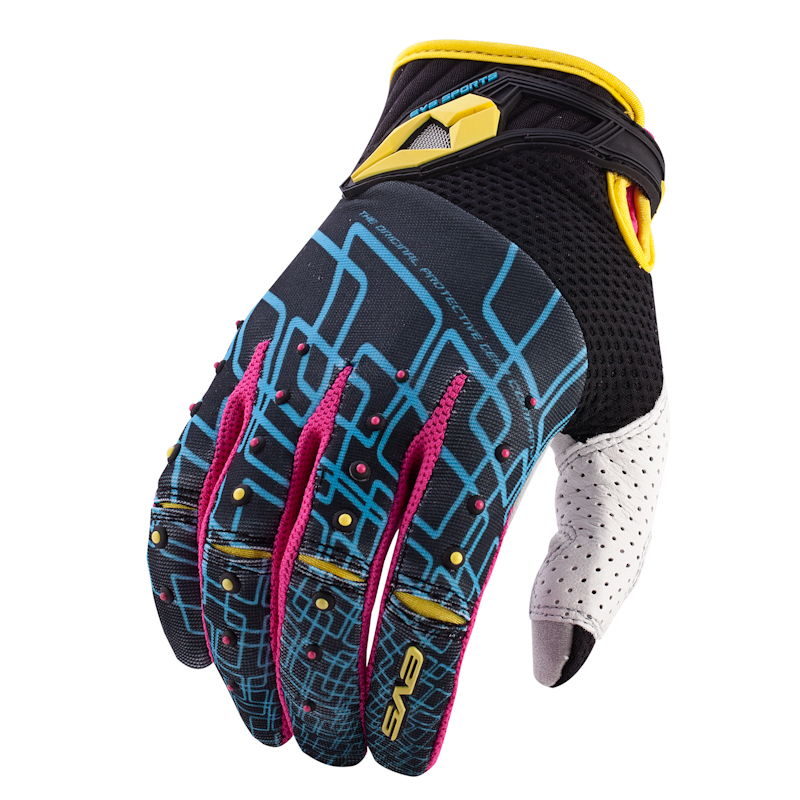 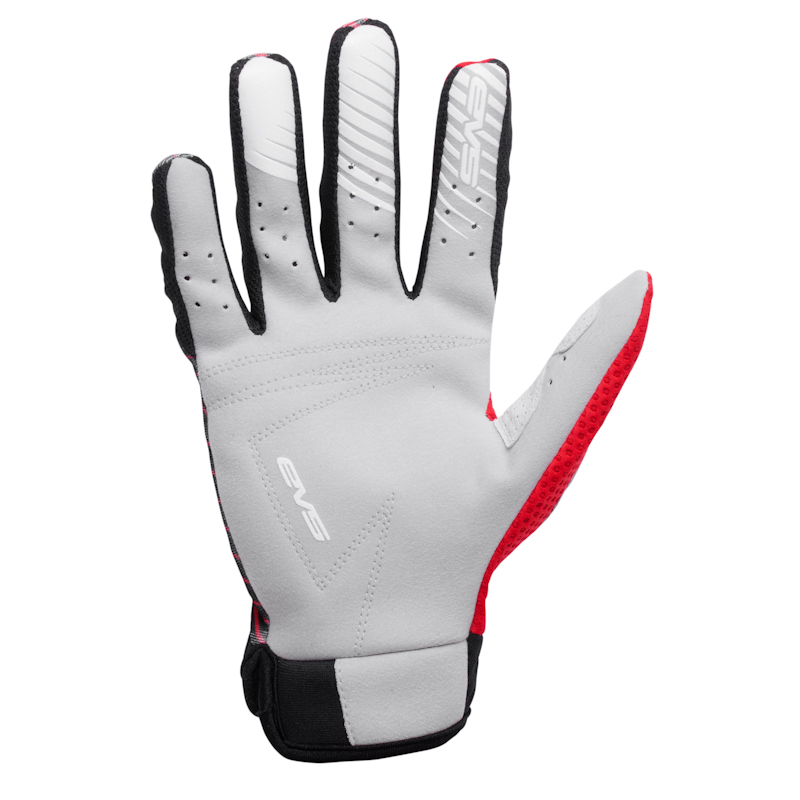 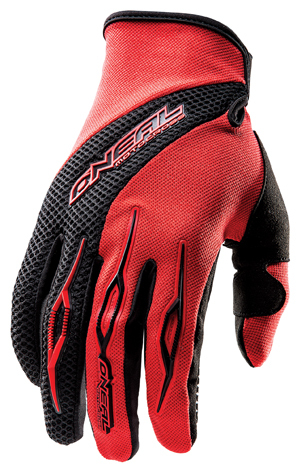 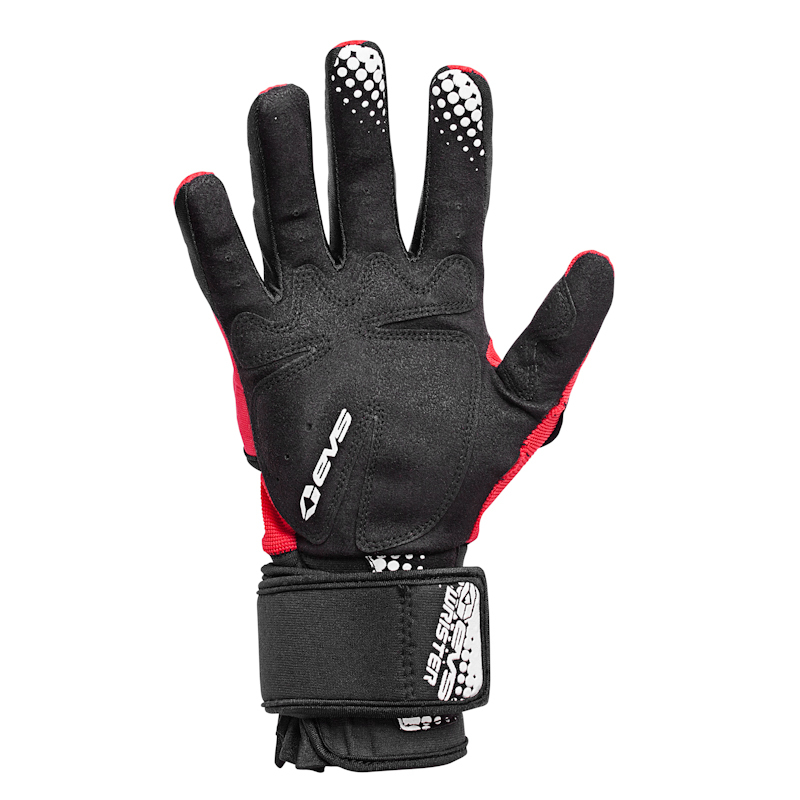 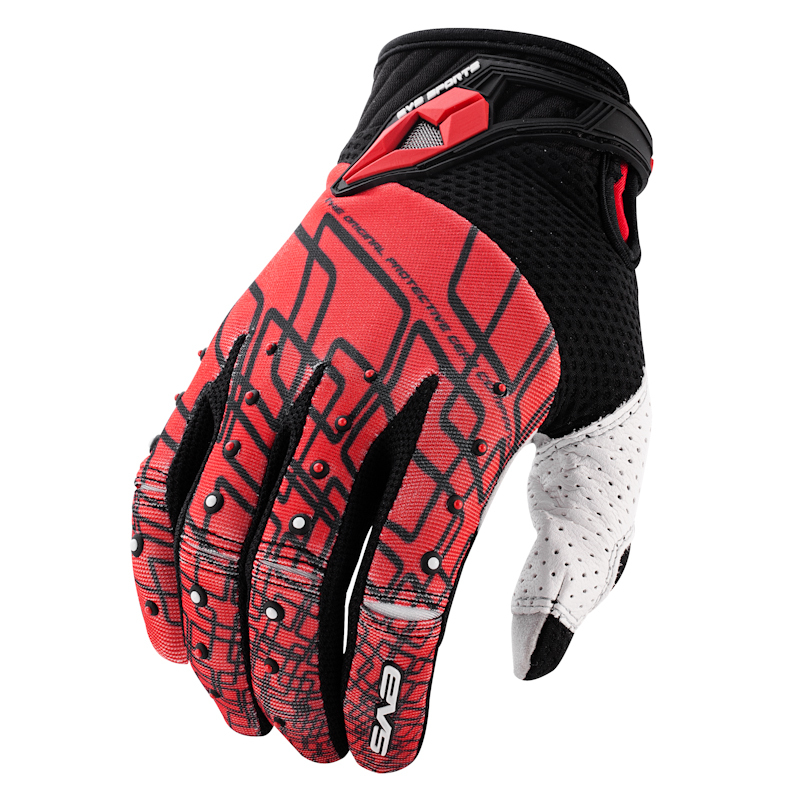 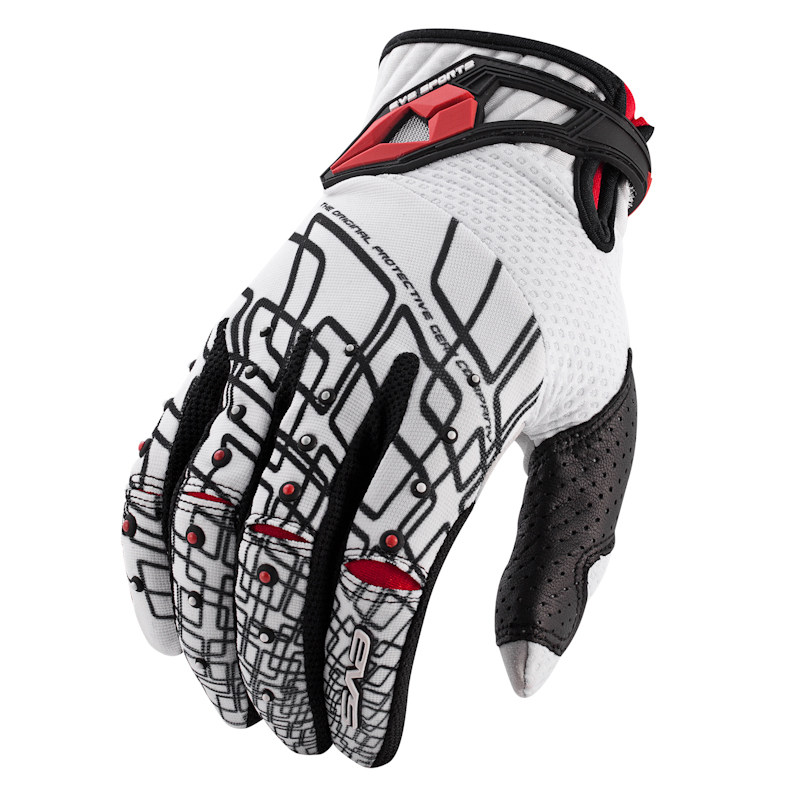 Ultra lightweight glove providing maximum airflow & feel. A premium glove providing enhanced protection & superior durability. 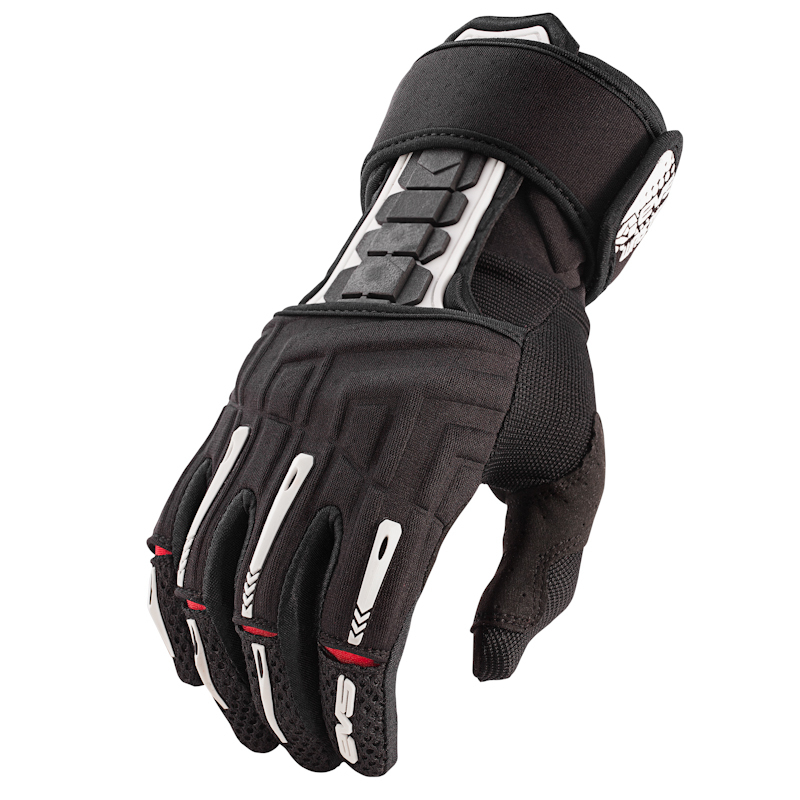 The Wrister 2.0 is an upgraded support glove with an integrated shock absorption system that provides maximum wrist protection, stability & support.